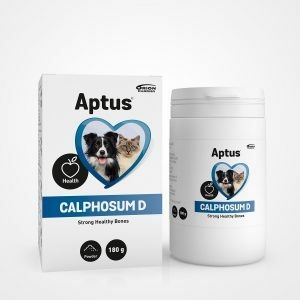 Syrup with 5 active ingredients (hydrolysed collagen, MSM, glucosamine, chondroitin, and hyaluronic acid) for joint health support, developed especially for dogs and cats. Try it when your pet shows signs of stiffness, is having trouble getting up after a rest, or is reluctant to walk or play. 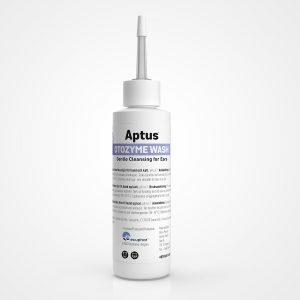 Apto-Flex is administered once daily by mouth. 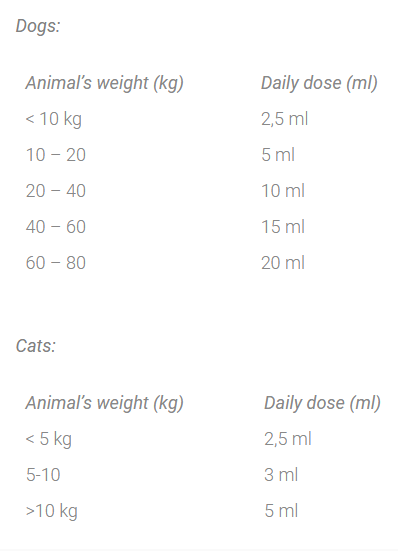 If necessary, the dose can be divided into several smaller doses. The syrup is tasty and can be given directly or added to food. For best results we recommend a minimum of three months of use. 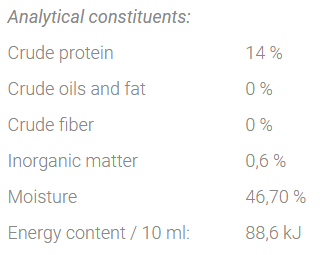 Inverted sugar syrup, water, hydrolysed collagen (porcine)(14%), methylsulphonylmethane (MSM) (1%), D-glucosamine sulphate 2KCl (0,8%), chondroitin sulphate (0,4%), hyaluronic acid (0,14%), cranberry extract (0,1%). Joint health is a key element for all dogs and cats to live happy lives. If you notice that your once very active and playful pet spends more and more time laying around, it might be a good idea to try joint supplements. 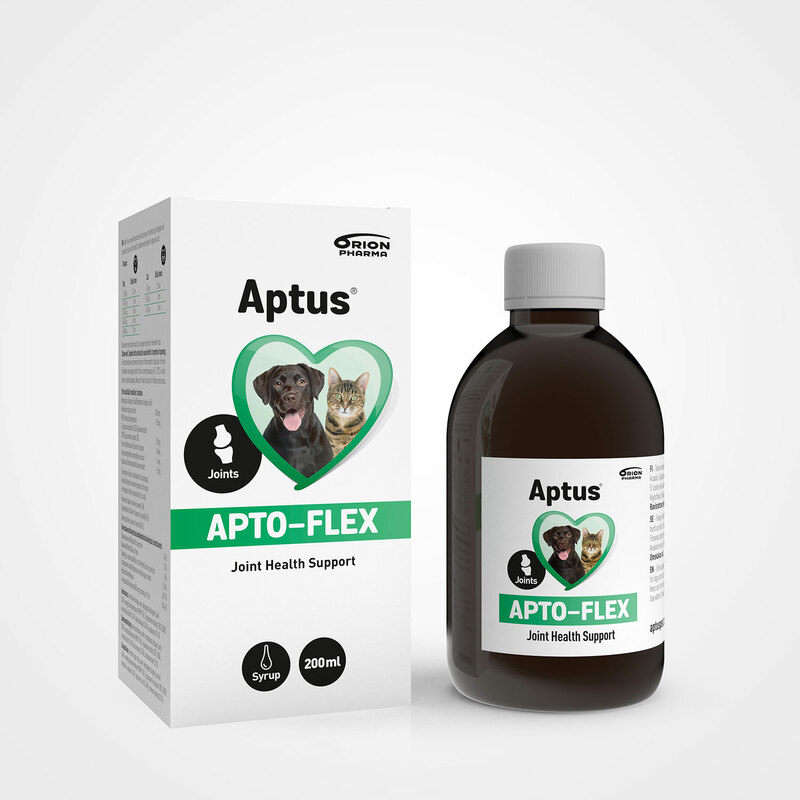 Aptus Apto-Flex was developed by veterinarians for dogs and cats, it features time-tested ingredients, such as chondroitin sulphate, glucosamine sulphate, hyaluronic acid, hydrolysed collagen, and MSM. The liquid formula makes absorption of the active ingredients fast and efficient. Not to mention that pets love the taste! Apto-Flex provides support for mobility, flexibility, and comfort.